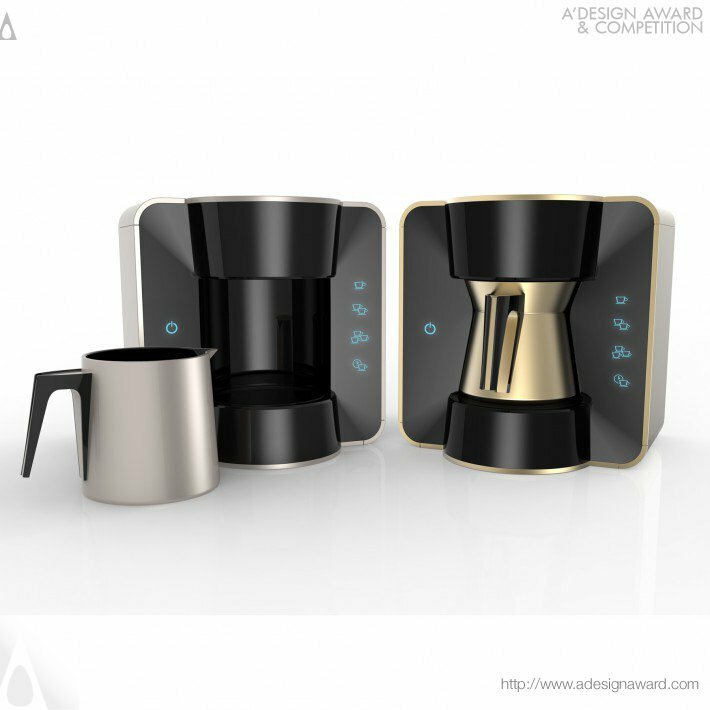 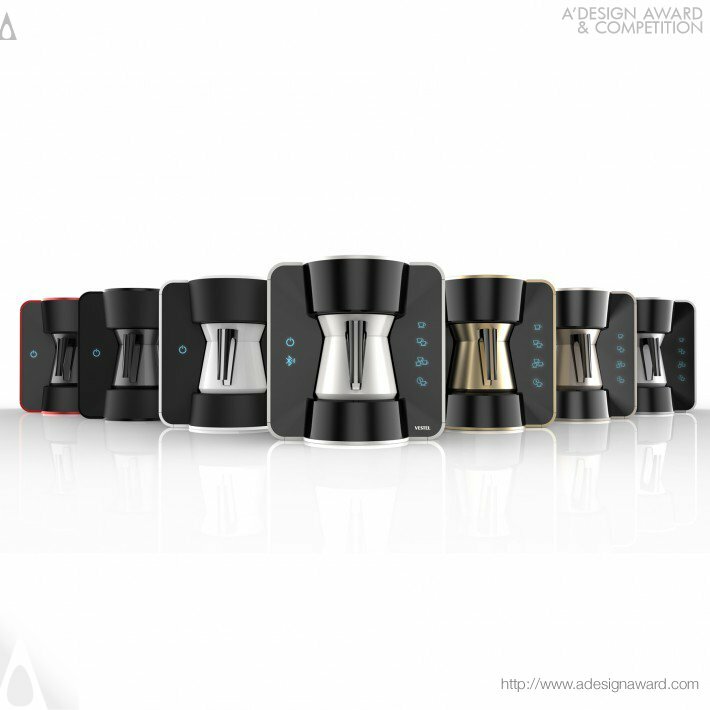 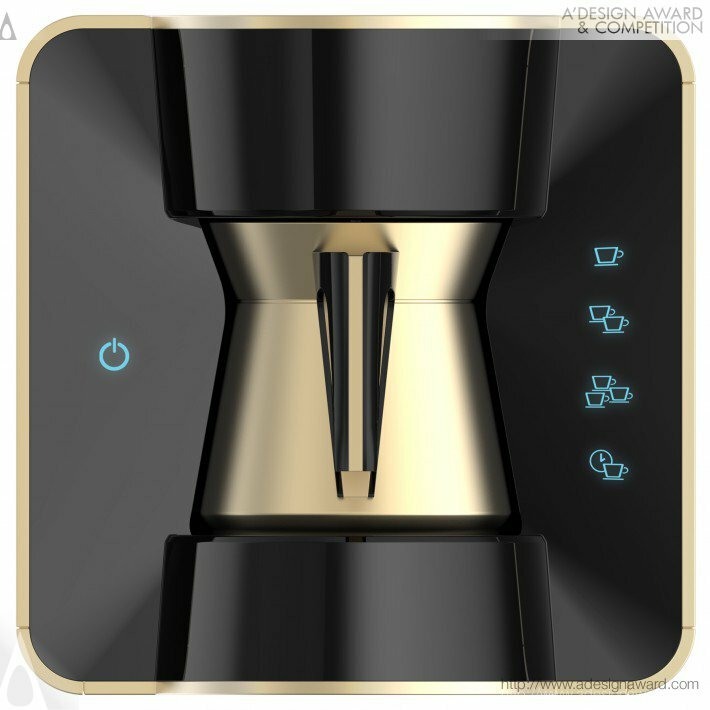 If you wish to have a very good automatic turkish coffee machine design, please contact our secretariat and indicate that you wish to work with VT/18466160 for your automatic turkish coffee machine project. 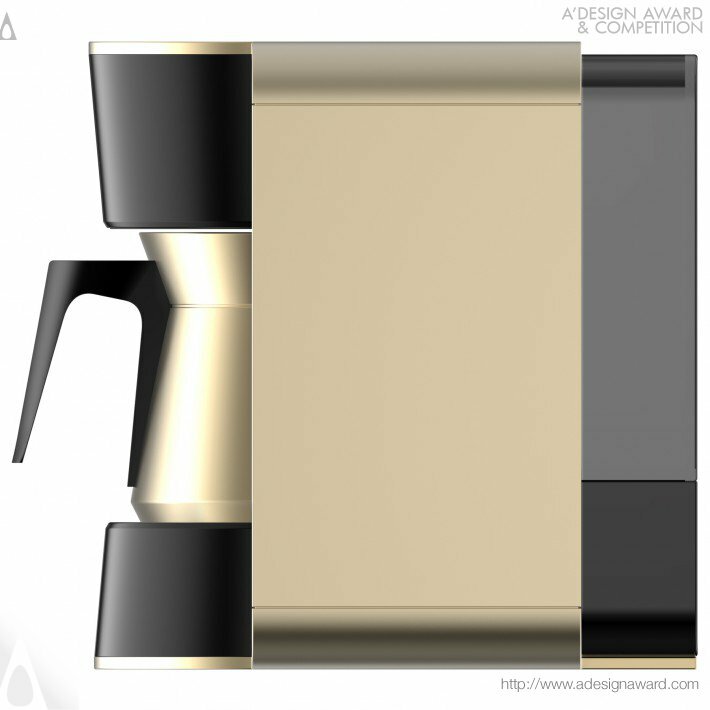 We will process your request immediately and forward your requirements to VT/18466160. 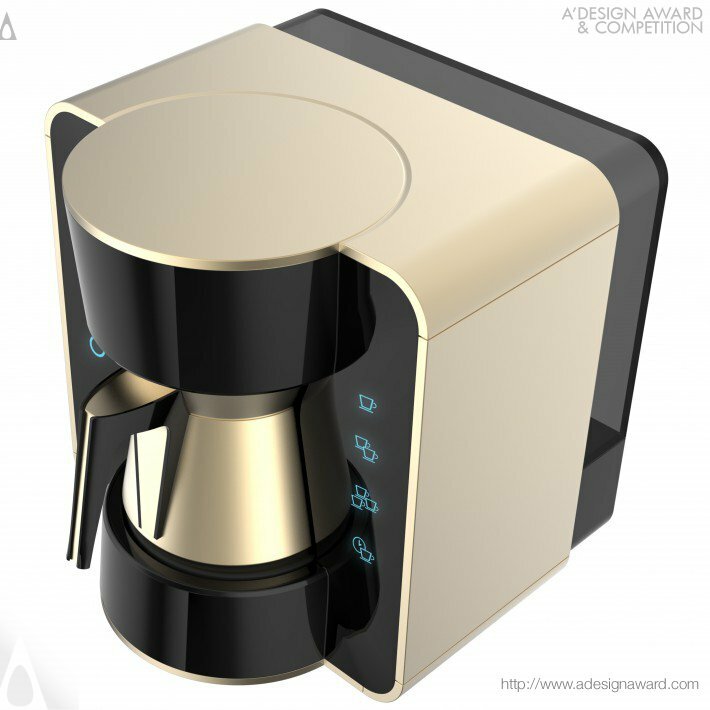 Request Consultancy for automatic turkish coffee machine design by VT/18466160.